Lots of Videos to Load.. Hold on Tight! Fox8 Live Shots, December 2018! 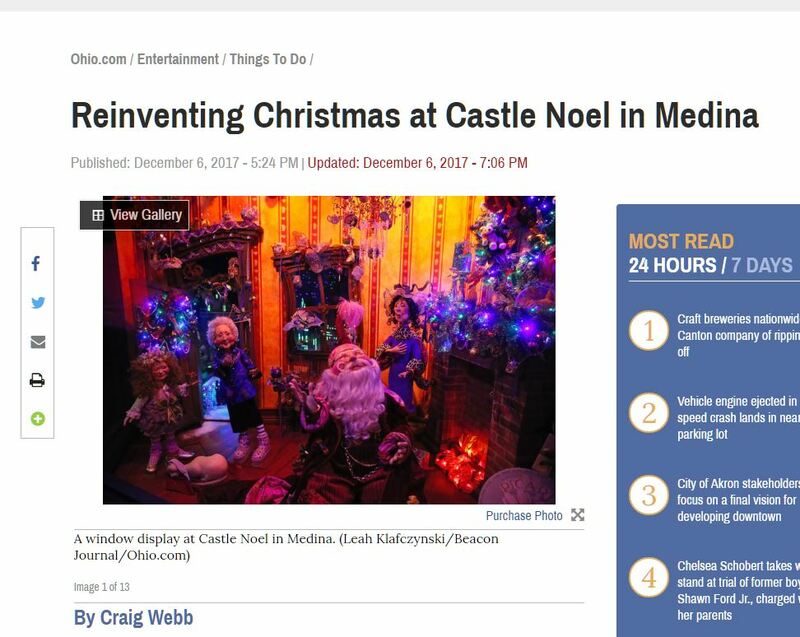 Ohio.com – Reinventing Christmas at Castle Noel! 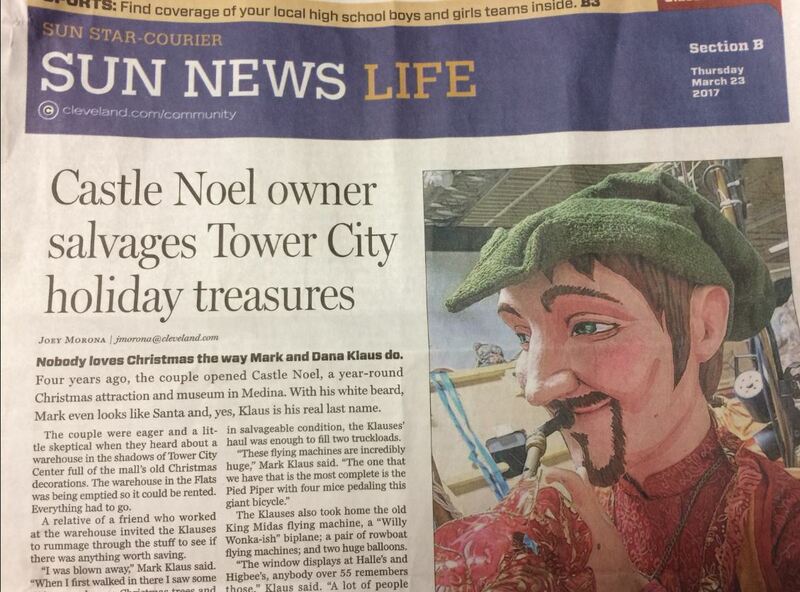 Craig Webb of the Akron Beacon Journal had nothing but good things to say about Castle Noel! Read the Full Article Here. The home to all things Christmas just off the square in Medina has transformed itself into a new winter wonderland. Owner Mark Klaus jokes that it’s Castle Noel 2.0. 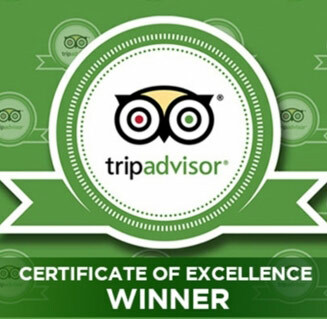 A Tour Guide Fun Feature!